LOS ANGELES – DATELINE – Formed in 1988, B’z are guitarist Tak Matsumoto and vocalist, Koshi Inaba. 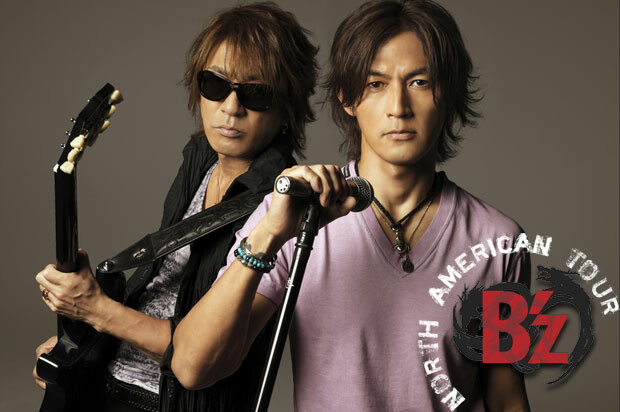 Over the span of twenty-four years, B’z have released 18 albums and 50 singles, with 46 singles consecutively debuting at Number One on Japan’s Oricon Single Chart. 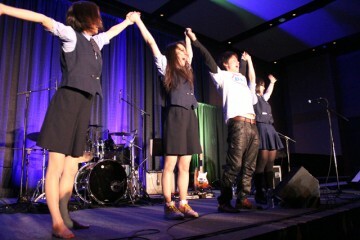 B’z have sold over 80 million CDs in Japan alone, making them the best-selling artist in Japan’s history. 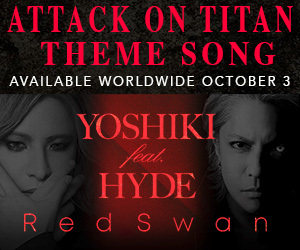 B’z first English-language album is available now worldwide exclusively through iTunes. 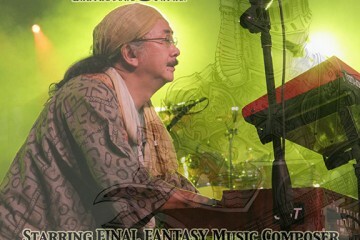 The self-titled collection includes the newly released single, “Into Free-Dangan-,” which is featured in the video game, Dragon’s Dogma and has sold over a million units worldwide and the record’s opening track, “Love Bomb” (originally titled “Ai no Bakudan”) was a Number One hit in Japan in 2005. 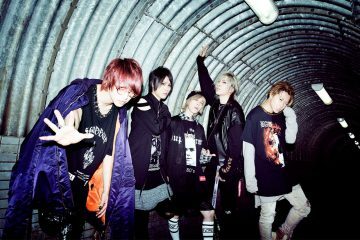 View the explosive video for the track “Juice” here: http://www.youtube.com/watch?v=X5ivMiCqcpI. 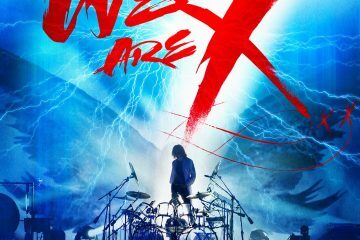 All of the songs on the new album have been re-produced with English lyrics to coincide with B’z upcoming North American tour kicking off September 17th. 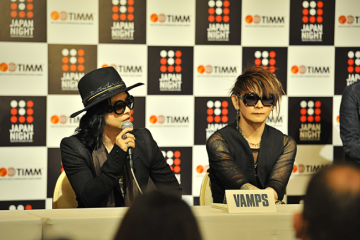 Interview with VAMPS on BLOODSUCKERS and more!